Millie and Charley’s offer modern, 3-bedroom apartments less than 1.5 miles from Derry city centre in a quiet, suburban location. They offer free Wi-Fi and free parking. 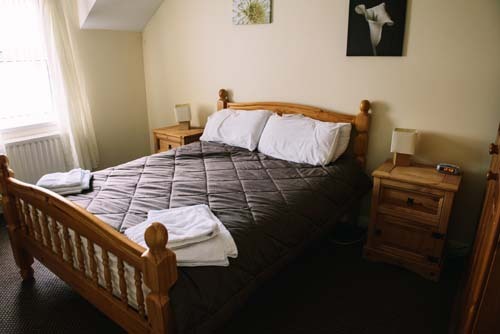 Upstairs, guests can find 2 double bedrooms, one twin bedroom and a bathroom with a bath and a shower. 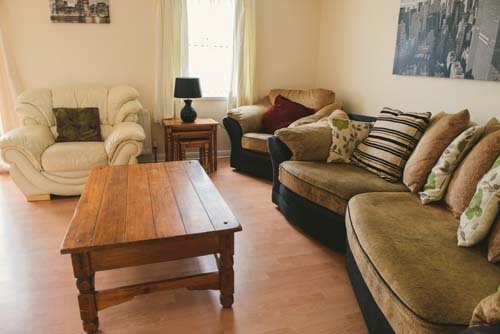 Downstairs, there is a spacious lounge with a TV and Sky Plus, a separate toilet, and a modern, fully equipped kitchen. 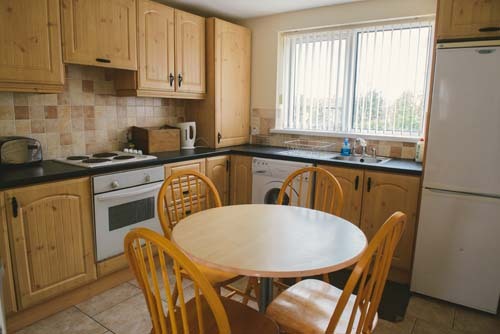 The kitchen has everything needed for a comfortable stay, including a refrigerator, a washing machine, a microwave and kitchenware. The River Foyle and Kilfennan Valley Park are a short walk from Millie and Charley’s. The centre of Derry offers many attractions and eating places.